Hi all, I have been studying warzone map making and have been looking into getting into it for a little while now, so I downloaded the latest version of Flame and tried to begin poking around in it, and while I got the objects to load I could not get the tilesets to load, so I got the following error. 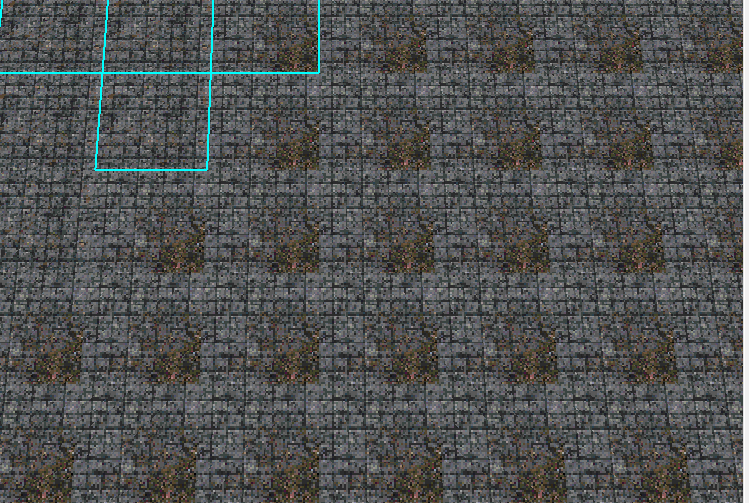 I'm a bit confused as to what went wrong here, I directed it right to the tilesets folder, and it always gives me that error. Also as an aside I tried to look into using Sharpflame but I can't seem to find the documentation on it.. Think you went too far into the directories. The tileset directory should be the one that contains all the tertilescXhw folders. More information, like documentation, can be found here. Unfortunately, I can not help you with sharpFlame as it always crashes at random times when I try using it. Berserk Cyborg wrote: Think you went too far into the directories. The tileset directory should be the one that contains all the tertilescXhw folders. More information, like documentation, can be found here. Unfortunately, I can not help you with sharpFlame as it always crashes at random times when I try using it. it works! on with the show!